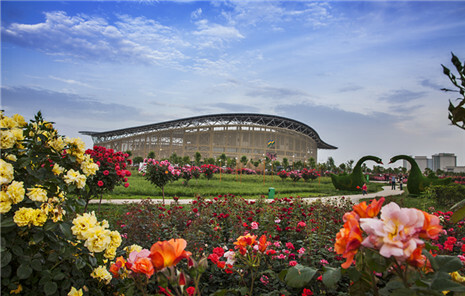 Scenic spots in Henan city of Nanyang have prepared a number of activities for tourists for the upcoming Chinese New Year, which will welcome the Year of the Pig. 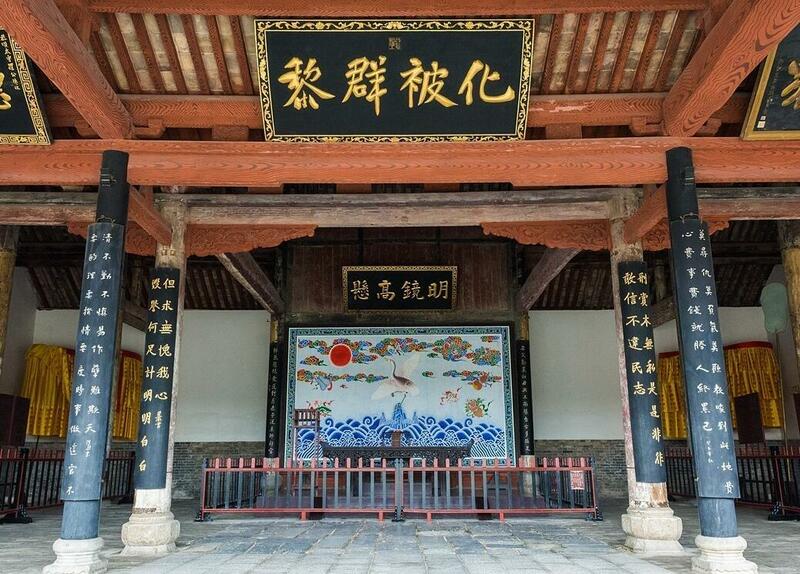 Lower ticket prices will be offered for some scenic spots, including Zhuge Liang Memorial Hall, the ancient offices of Neixiang and Nanyang, Xixia Longtangou Scenic Spot, Yunlu Mountain, the Danjiang Ecological Botanical Garden, and Sheqi Shan-Shan Guildhall. Zhuge Liang Memorial Hall in Wolong Gang will offer half-price tickets on Feb 5 and free tickets for tourists wearing traditional Han Chinese clothing. Folk performances, including dragon and lion dances, will be staged from Feb 5-9. Several other activities will be offered as well, including magic mirror shows. Xixia Longtangou will also offer half-price tickets from Feb 5-19. People who post videos about bridges in the scenic spot on smartphone apps such as Tik Tok and Kuaishou will have a chance to earn a free ticket. 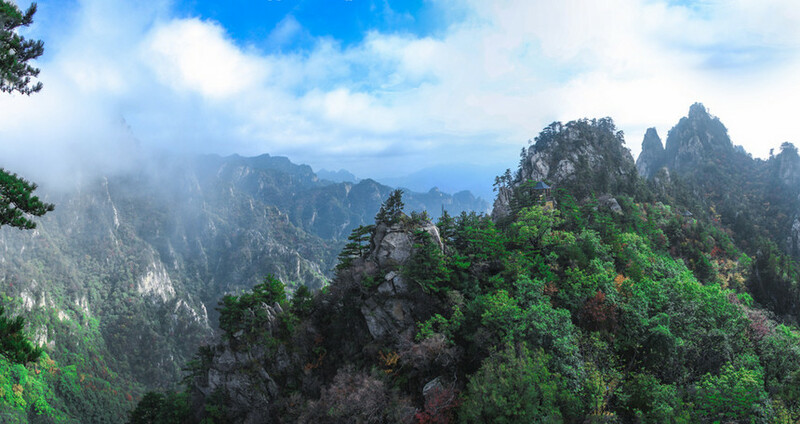 Half-price tickets will also be offered for tourist attractions like Baotianman scenic spot and Yunlu Mountain from Feb 2-28. 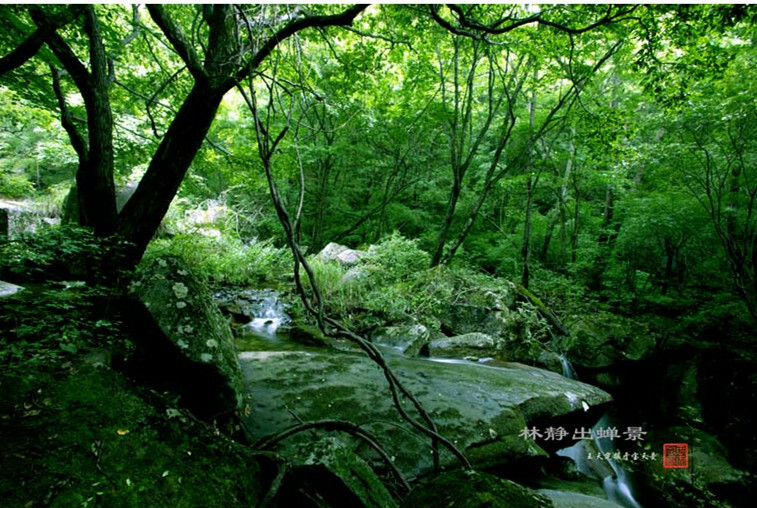 Admission to the Danjiang Ecological Botanical Garden is free from Feb 1-20. Sheqi Shan-Shan Guildhall will also offer half-price tickets during Spring Festival for its seven scenic spots. Folk performances that showcase provincial intangible cultural heritage items like martial arts and tea arts will be held from Feb 6-10. Nanyang Library will hold a series of activities related to local customs from Feb 4-28. The activities will include folk book shows, speeches on local Spring Festival customs, and gatherings to discuss and exchange books. Special exhibitions will also be held at the Nanyang Han Dynasty Stone-Carved Art Museum and the Zhang Heng Museum over Spring Festival. Fangcheng county, Sheqi county and Xichuan county will hold various festivities in their respective culture squares during the Spring Festival.